Max 90days depending on stock. 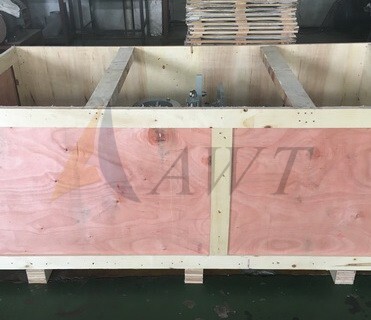 Packing Type: Export plywood package. 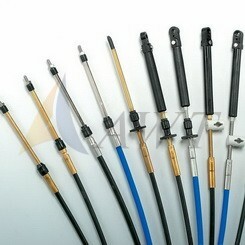 Packing size: 850*350*330mm, 1 unit/packing. Water-jet propulsion pump discharging of a high velocity jet stream generates a reaction force in the opposite direction, which is transferred through the body of the jet unit to the craft's hull, propelling it forward. It works in relation to Newton's Third Law of Motion – "Every action has an equal and opposite reaction". A good example of this is the recoil felt on the shoulder when firing a rifle, or the thrust felt when holding a powerful firehose. Reverse is achieved by lowering an reverse deflector into the jet stream after it leaves the nozzle. This reverses the direction of the force generated by the jet stream, forward and down, to keep the boat stationary or propel it in the astern direction. Water-jets have fewer moving parts and most major components inboard, minimizing the chance accidental damage and increasing the life of components. 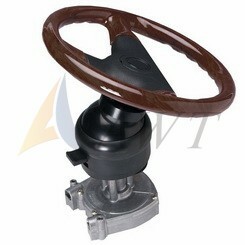 Precise steering control at all boat speeds. 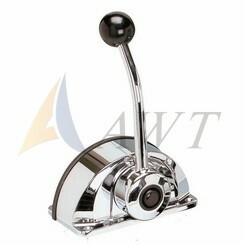 "Zero Speed" steering effect provides 360° thrusting ability for docking and holding stationary. Sideways movement possible with multiple jet installations. 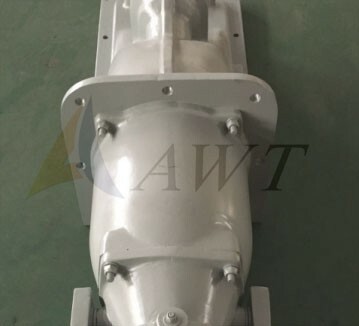 Water-jets are designed to be optimized for vessel speeds from 25-50 knots, dependent on application's engineering variables including hull resistance and type, engine power rating and rpm, impeller rating, etc. Water-jet intake is flush with hull bottom to allow access to shallow water areas and beach landings with no risk of damage to the drive. No exposed propeller for complete safety around people in the water and marine life. 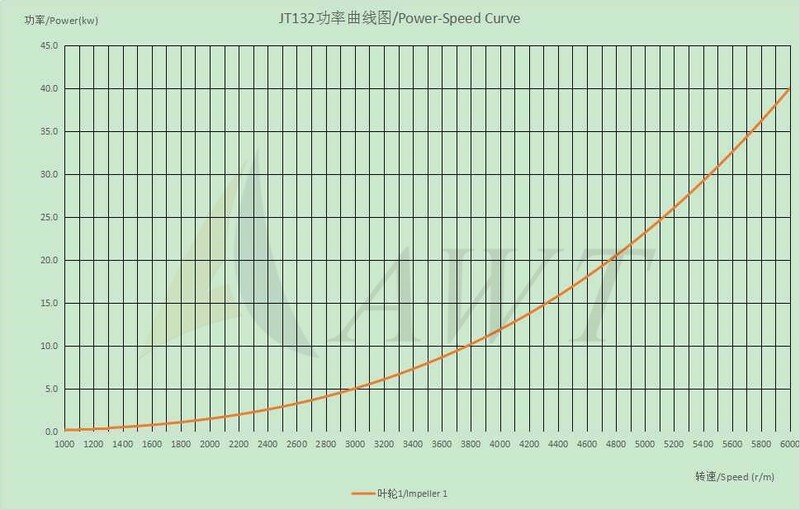 To choose engine with suitable power and speed, refer to below power-speed curve. If gearbox is needed, consult us for more information. 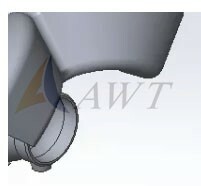 For boat water-jet installation, see below water-jet dimension. Contact us for clearer pictures. Consult us for more installation information if needed. generated impeller technology. 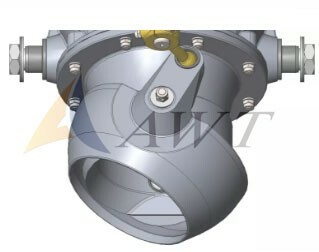 The impeller is manufactured from stainless steel to ensure maximum durability even in arduous, contaminated water conditions. 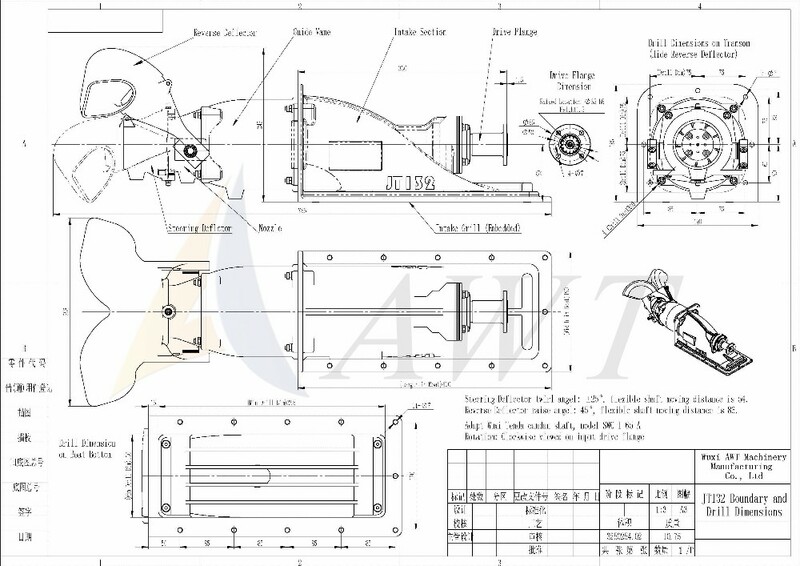 The impeller for JT132 will be matched to the power curve of the selected engine / gearbox. 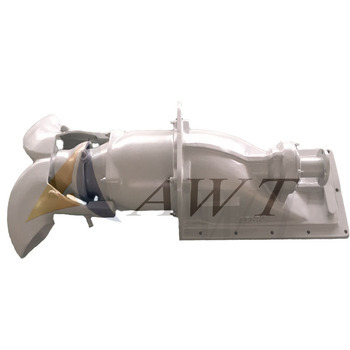 The impeller is a four bladed option to suit the specified power and craft duty. 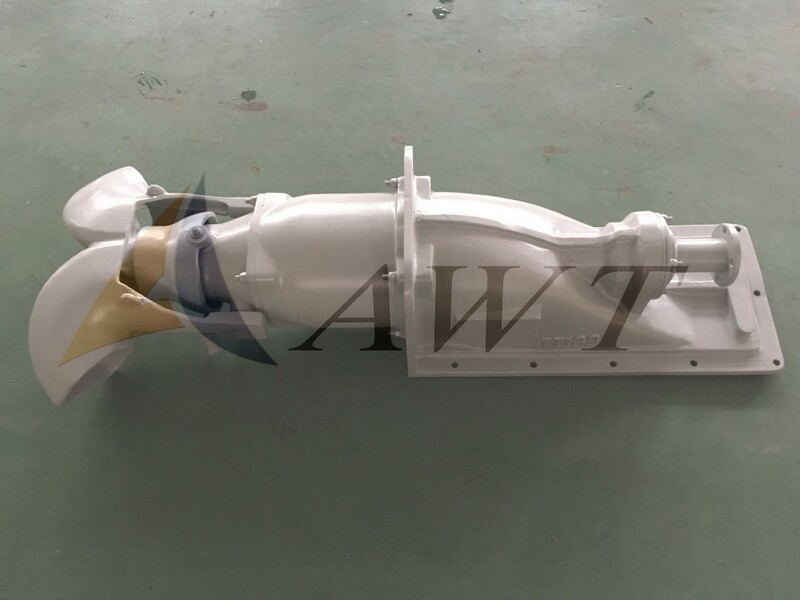 The intake section has been designed to ensure optimum efficiency across a wide range of boat speeds and pass thrust to boat through installation plate. 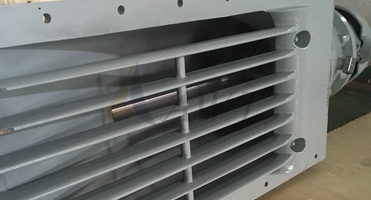 A intake grill is installed under intake section to prevent big debris from impacting or damaging impeller and guide vane. The standard steering deflector is a balanced design which can be operated by the normal helm pump hydraulic steering system or an electro-hydraulic steering control system. The reverse deflector is of the twin duct type which, in conjunction with the steering deflector, gives excellent low speed maneuverability. The reverse deflector is operated by cylinder which gives precise control with minimal effort. 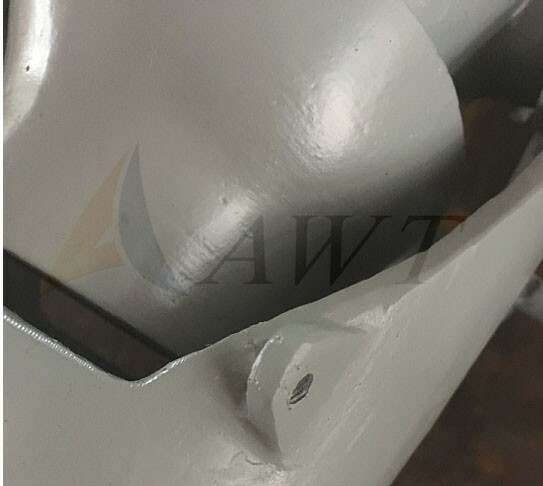 The intake section, guide vane, nozzle, steering and reverse deflector are manufactured from marine grade aluminium alloy to provide maximum durability. These parts are finished with a two pack marine paint system. 1. 7x24hours inquiry and consulting support. 2. 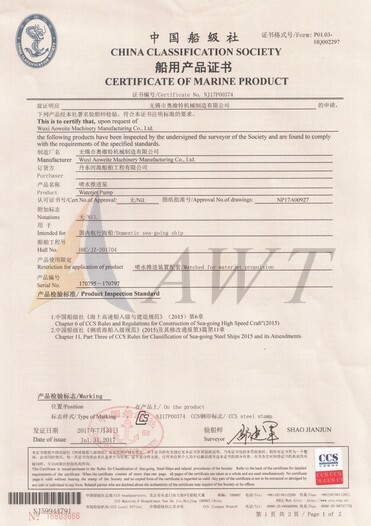 Water-jet recommend depending on boat and engine. 3. 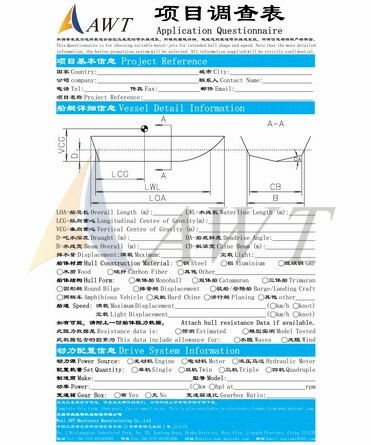 Contact us for clearer application questionnaire doc. 1. Online training how to install and use the water-jet. 2. Engineers available to service overseas with reasonable cost. The normal package is plywood box. If needed, we could prepare different packing box according to customers special request. 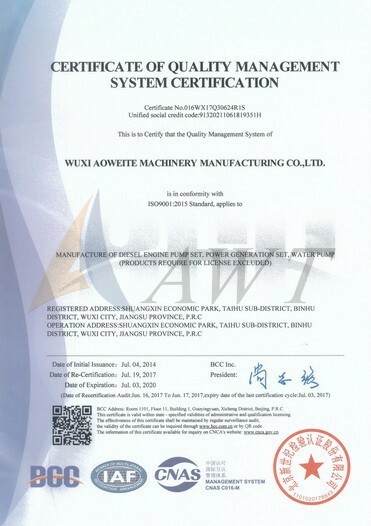 Water-jet unit, Qualification certification, Operation Manual, spare parts.